For those in search of the perfect romantic vacation for two, Sandals luxury all-inclusive resort hotels are hard to beat. Sandals resorts are for couples only, providing lovers with the opportunity to escape from it all and focus on each other. 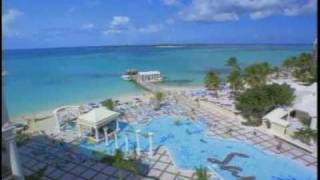 Sandals owns and operates an assorted collection of 14 luxury all-inclusive resort hotels located in some of the Caribbean's most beautiful settings, featuring some of the world's most beautiful beaches. Originally established for Jamaica vacations, Sandals all-inclusive resorts can now also be found in St. Lucia, Antigua, and the Bahamas. The Sandals brand has also spread to places in Cuba, however these do not quite live up to the same standards for which Sandals has become known. 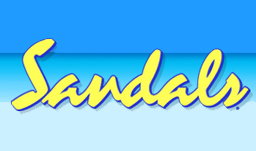 Sandals locations in Cuba are either co-owned by Sandals and the Cuban government, or owned by the Cuban government with a Sandals management agreement. 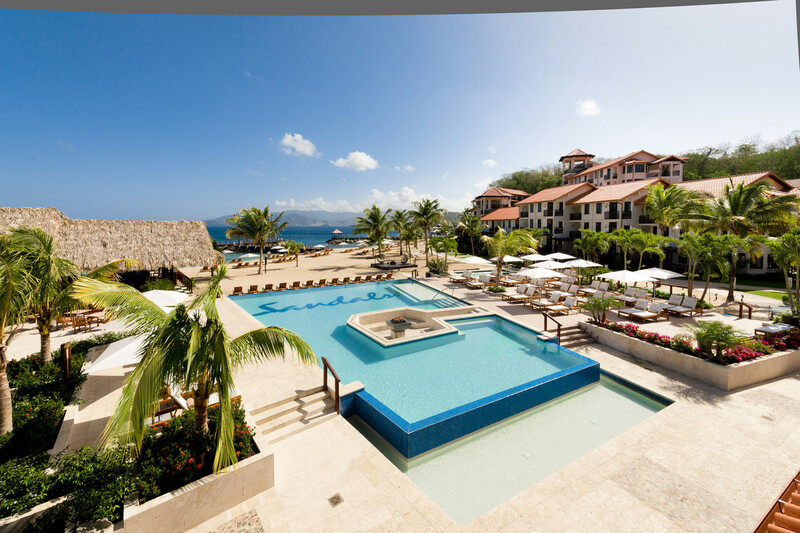 In general, Sandals resorts are widely known as providing an upscale, luxury all-inclusive vacation package experience. Sandals resort hotels, although uniquely individual from one to the next, generally offer nicely appointed guest rooms in varying categories that provide a wide range of luxury and inclusions. Furnishings are typically traditional dark wood and grand 4-poster beds in all-inclusive hotel rooms that range from moderate luxury to ultra luxurious. Public rooms at Sandals hotels are beautifully decorated, featuring opulent furnishings that reflect this company's investment in providing premium decor for its guests. Sandals all-inclusive luxury vacations are known for their long list of inclusions for all categories, including premium drinks, scuba diving, golf, many a la carte restaurants, and more. For those who truly wish to vacation in style, Sandals resort hotels offer butler service with their most superior accommodations – this is what all-inclusive luxury is all about. The Sandals approach to all-inclusive package holidays is to bundle the best of everything in one up-front price, including all gratuities (tipping is not permitted at Sandals resorts), so that guests can enjoy a luxury vacation experience without having to worry about the cost of extras – most extras are already included, although services such as spa treatments and a few others do cost extra. 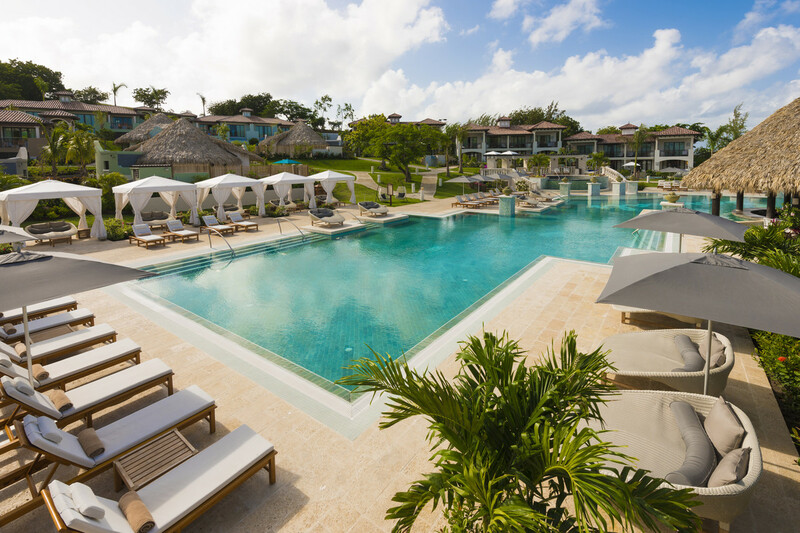 All-inclusive Sandals resorts treat all of their guests to the convenience of a stay at one, play at all concept of hospitality, even offering free transportation for guests headed to another Sandals resort hotel within the same town. Sandals all-inclusive resorts are the perfect solution for anyone considering a Caribbean destination wedding or honeymoon. Sandals currently offers a variety of different wedding and honeymoon packages, including their FREE "Martha Stewart" wedding packages – a basic wedding package at no extra charge! Sandals is the leader in Caribbean weddings and honeymoon packages, and with good reason. There are plenty of options available to customize an all-inclusive Sandals resort hotel package holiday, and it is definitely worth speaking with one of our tripcentral travel agents before you book one of these premium packages. Tripcentral.ca has many Certified Sandals Specialists on staff, and these agents are extremely knowledgeable when it comes to the Sandals product, nuances of room category selection, promotions, package customization, and more. It truly makes a difference to speak with an agent who knows the product well and can help to ensure that your all-inclusive luxury package holiday is everything you hoped it would be. 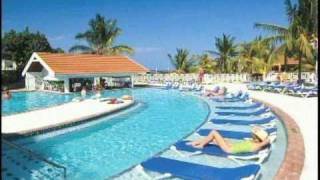 All-inclusive Sandals resort packages include many of the premium water sports and activities that typically cost extra at other resort hotels, providing a premium vacation experience like no other. For both new and experienced scuba divers, Sandals resorts provide equipment and instruction, all included in the package price, to ensure that an all-inclusive Sandals resort package holiday meets all underwater adventure expectations. In general, all-inclusive Sandals resorts feature some of the best beaches the world has to offer, and are a great option for couples who wish do enjoy long walks, dining, or relaxing on the beach, as well as taking advantage of the many premium water sports that are included with all Sandals resort vacation packages – water skiing, motorized water sports, glass bottom boat tours, and more. In keeping with a luxury all-inclusive vacation package experience, a la carte dining at all Sandals resorts are widely offered at a good variety of restaurants that feature fine foods. All-inclusive Sandals resort hotel guests are welcome to dine a la carte every night of their stay, although reservations are required – a detail that is managed by the included butler with the most impressive luxury suite packages. 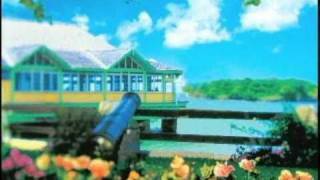 For even greater variety, guests are welcome to dine at one of the neighbouring Sandals resort hotels, and transportation is included. 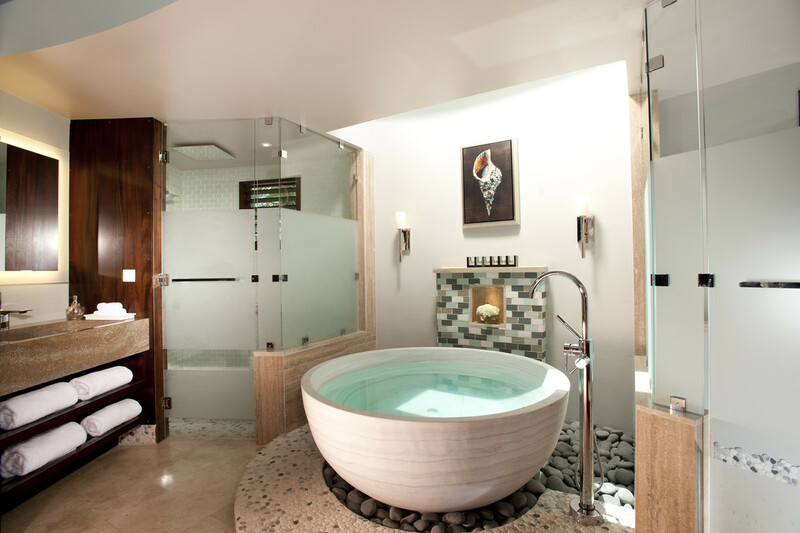 To enhance the romance and relaxation of an all-inclusive Sandals resort package holiday, many Sandals hotel guests take advantage of the many wonderful spa treatments that are available, at additional cost, from Sandals resorts' Red Lane spa. Gym facilities are also available, and included in the all-inclusive package pricing for Sandals guests. For the golfing enthusiasts, all-inclusive Sandals resort packages include green fees for local golf courses at most Sandals resort hotels. However, there is a caddy fee that is mandatory for all golfers.